Mark your calendars, because the Teen Choice Awards are coming up! The annual fun-filled night, jam-packed with everything music, movies, television and more, is happening this weekend, so get ready for surfboards, stars and more surfboards! 1. Epic appearances! Not only are we set to have the co-hosting talents of Nick Cannon and Lele Pons the whole night, but we’re sure to see some of our fave stars, like JoJo Siwa, Lucy Hale, Maddie Ziegler, the cast of “Riverdale” and more! 2. All the fashion! 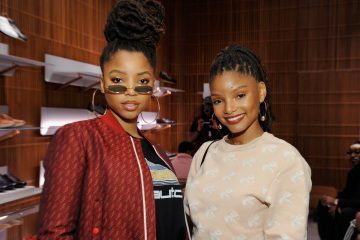 Our faves always show up looking amazing, and from seeing all the fire outfits last year, we know we’ll be getting some serious inspiration this weekend about what to wear! 3. All the winners! The nominee list is bursting at the seams with talent! 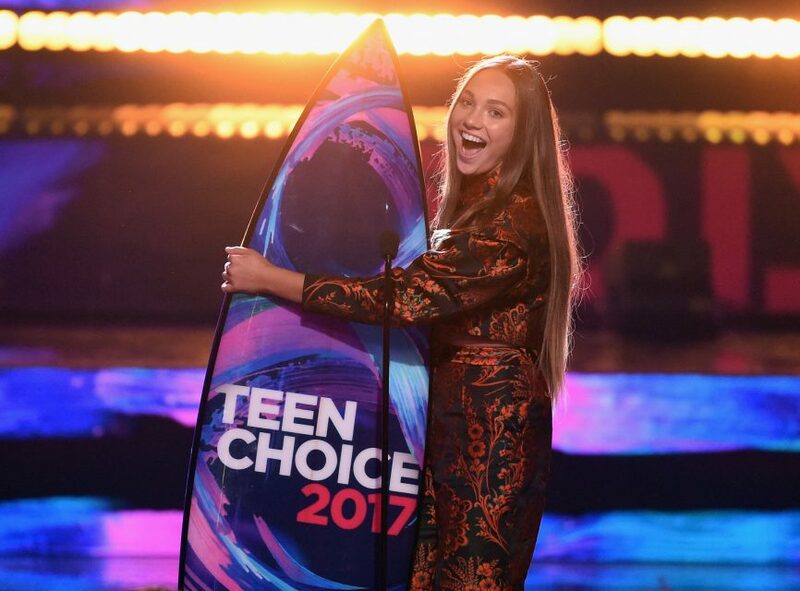 From Why Don’t We to Shawn Mendes, Storm Reid to Lili Reinhart, we can’t wait to see our #1 picks walk away with their very own surfboard, like Zendaya did at last year’s show! 4. 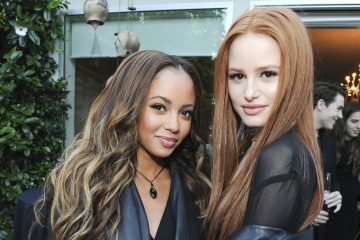 Seeing our faves together! We’re still not over this moment from last year’s TCA’s where the girl group of our dreams, Maddie Ziegler, Millie Bobby Brown and Grace VanderWaal, took the stage together! We know we’re in for some more amazing moments like this one! 5. Crazy performances! We can’t wait to see Meghan Trainor, Khalid, Lauv, Bebe Rexha and more sing it out on stage this year! Want to keep up with all your faves? We’ve always got the inside scoop!